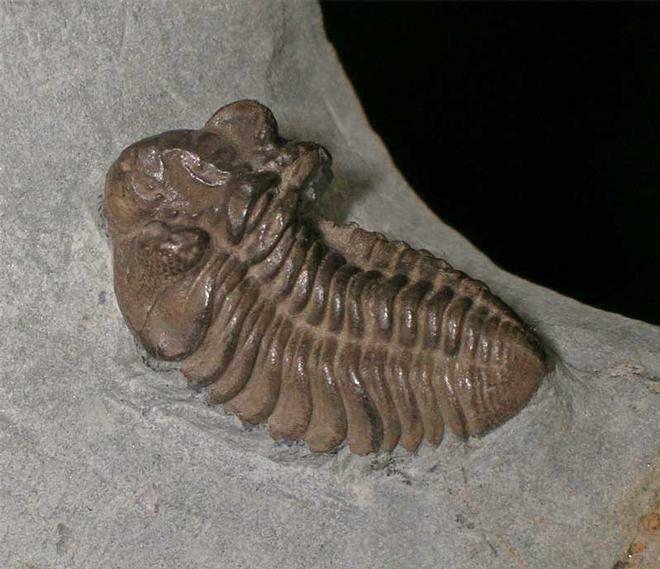 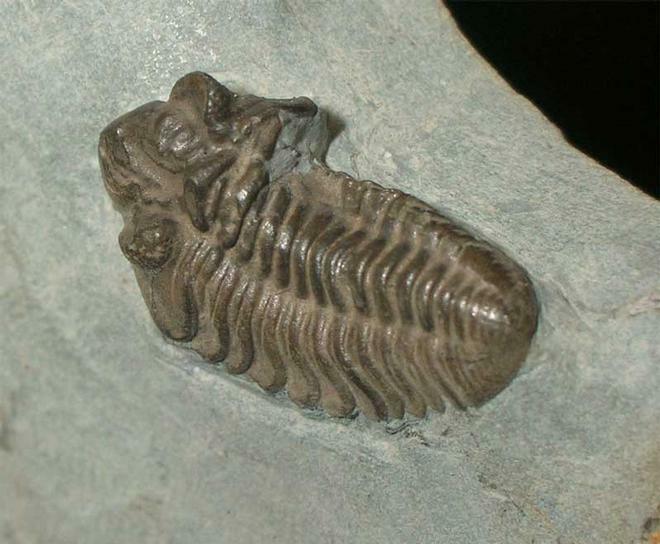 These small but beautifully preserved Trilobites are much sought after around the world. 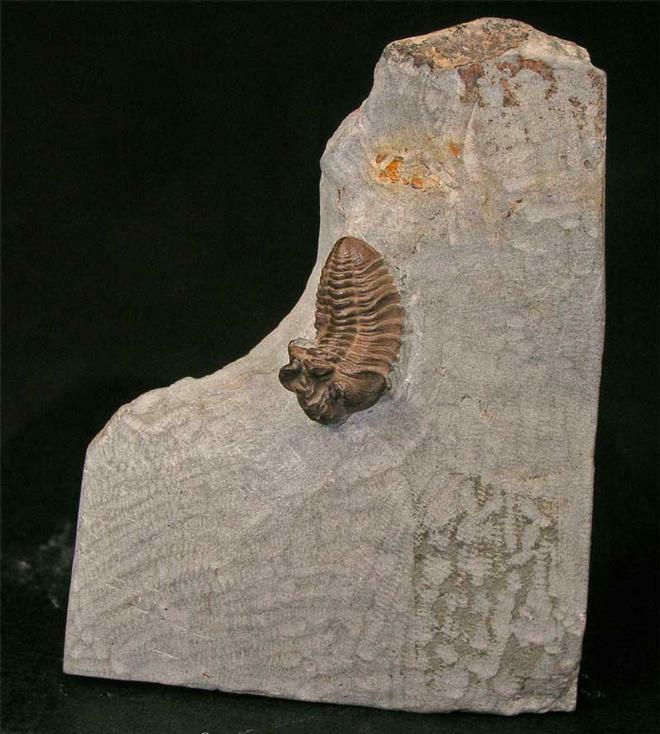 This particular one comes from the famous Wenlock Limestone of the Coalbrookdale area. 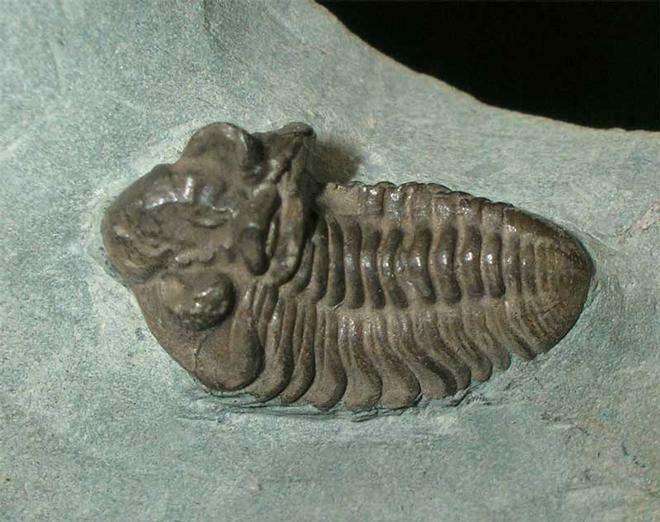 The eyes of this particular specimen have been very well preserved and this would make a very nice drawer specimen.